Anyone under the age of 18 (minor) can invest in Mutual Funds, with the help of parents/legal guardians until the age of 18. The minor must be the sole account holder represented by the parent/guardian. 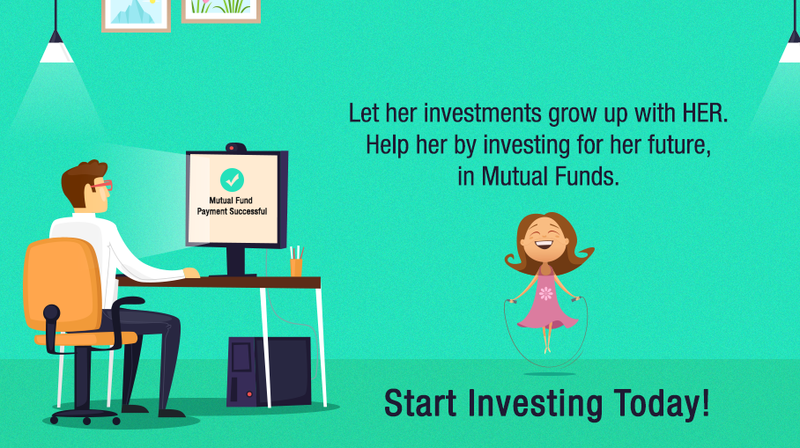 Joint holding is not allowed in a minor’s Mutual Fund folio. One should have an investment goal for the minor that needs to be achieved by investing in Mutual Funds like say funding higher education. Once a child attains the age of 18 and becomes a major, the first thing you as a parent/guardian need to do is change the status of the sole account holder from Minor to Major else all transactions would be stopped in the account. The tax implications will now have to be borne by the sole account holder as applicable to any investor above the age of 18 years. Until the child is a minor, all incomes and gains from the child's portfolio is clubbed under the parent's income and the parent pays the applicable taxes. In the year the child turns major, he/she will be treated as a separate entity and will pay taxes for the number of months for which he/she is a major in that year.